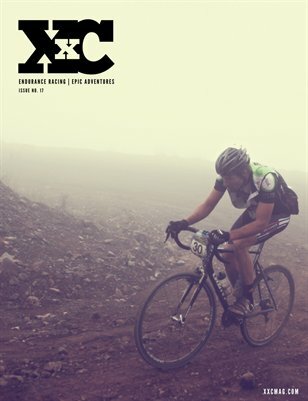 XXC Magazine is dedicated to the sport of endurance mountain bike racing, epic rides, and two wheeled, adventures in the dirt. 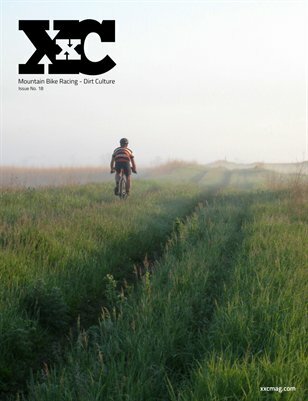 The magazine focuses on the personal experiences of riders and racers while attempting to show the beauty of our sport. 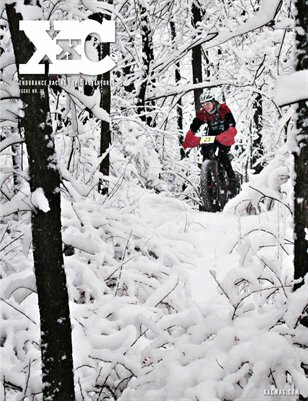 Race reports, photos and stories of all day adventures in the saddle are contributed from racers, riders, and endurance freaks from around the world. 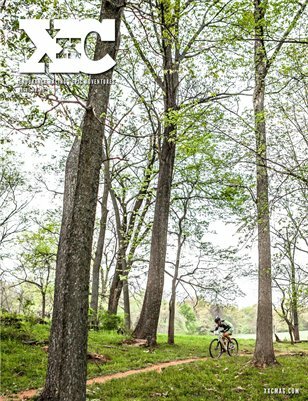 Digital copies of XXC Magazine are now available directly from MagCloud.com and are FREE when you purchase a print issue of XXC Mag. XXC Magazine recommends that you view your download in Adobe Acrobat and with the following View settings: View, Page Display, 2 Up, Show Cover Page During 2 Ups. This will allow for proper display of 2 page spreads and to maximize your viewing pleasure. Of course it is your download. View is as you want. Thanks! Print + Digital: $12.25 Digital: Free! Print + Digital: $12.65 Digital: Free! Print + Digital: $10.85 Digital: Free! Print + Digital: $11.45 Digital: Free!